Table of Contents Next: Small, Ernest G.
Small seaplane tenders were ships of less than 2000 tons displacement designed to support a squadron of seaplanes. 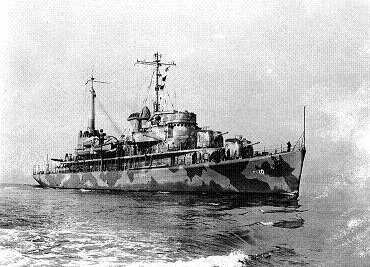 The United States built a considerable number of such vessels in the belief that they would be invaluable for reconnaissance in the far reaches of the Pacific. In practice, their contribution was small compared with that of larger seaplane tenders supporting squadrons of flying boats.